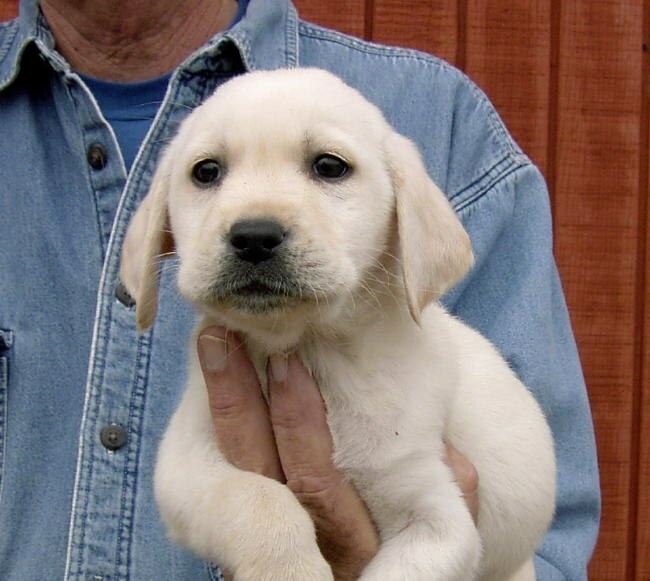 Who am I and why should you trust me to help you choose a wonderful AKC Labrador Retriever Puppy for your pet & family companion? Who am I to assist you in finding your next Labrador show dog? 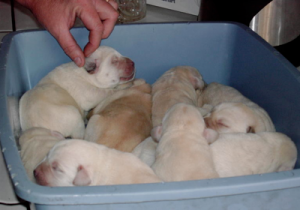 Who am I to guide you with your choice of future Lab brood stock? I’ve grown up with show dogs. I showed in Junior Showmanship starting at age 6 showing in Fun Matches… then at 8 showing in AKC “B” Matches. By the time I was 10 and eligible for Junior Showmanship classes at real AKC shows I was GOOD and my dogs were well trained. I qualified and took one of my champions to Westminster Kennel Club in New York City when I was 12. Beginning at age 6, I started to learn to groom & train dogs. I showed dogs for my parents, Bill and Susan Buck (Nuforest) Nuforest@aol.com www.nuforestdachshunds.com and learned to groom many breeds at Buckwood Boarding Kennel as I entered my teens. When I married my husband, Bill Groves my dog show family expanded. 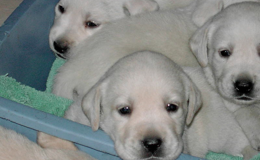 His mother had shown German Shepherds for years and now has River Run Labrador Retrievers. My daughter Hollie is making her mark in the dog show ring. She began handling Dachshunds for Gramma & Grampa when she was 4. Now as she approaches her teen years is hard to beat! My Labrador Retriever adults have had their hips & elbows x-rayed and those are registered with OFA. They have had their eyes checked and those are certified clear by CERF. I firmly believe in genetic testing and do all I can to help eliminate inheritable problems in my breed. I don’t always have puppies available but if I don’t I can refer you on to other reputable breeders who do have quality AKC Registered Lab pups. If you’d rather wait for one of my youngsters I do keep a “waiting” list. Please contact me d9labs@verizon.net for availability, a referral, or to be put on my waiting list.